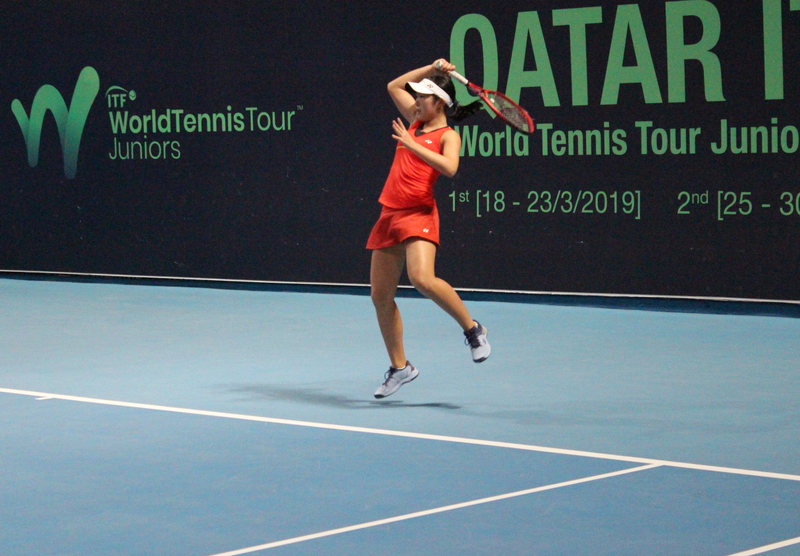 The first round of 1stQatar Junior ITF World Tennis Tour (J4 Doha) has begun today at the Khalifa International Tennis and Squash Complex. The tournament is organized by the QTF in cooperation with the ITF at Khalifa International Tennis and Squash Complex. 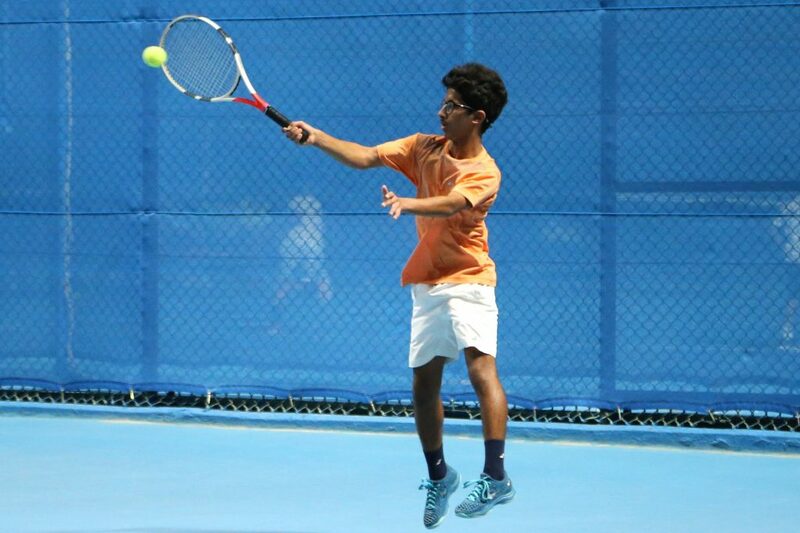 The QTF will also host another Junior ITF World Tennis Tour next week. Qatar’s Mubarka Al Naimi, Rashed Nawaf, Ghanem Al Khelaifi, Nasser Al Yazidi, Saeed Al Kuwari, Ali Yafei, Meshaal Al Khanji, Adel Ghanim, Rayyan Al Jefairi, Danah Al Modhaihki, Taiyma Hasiba and Amna Homoud will participate in the tournament. He also stressed that the tournament will provide the players with opportunity to improve their levels through playing with highly ranked players. 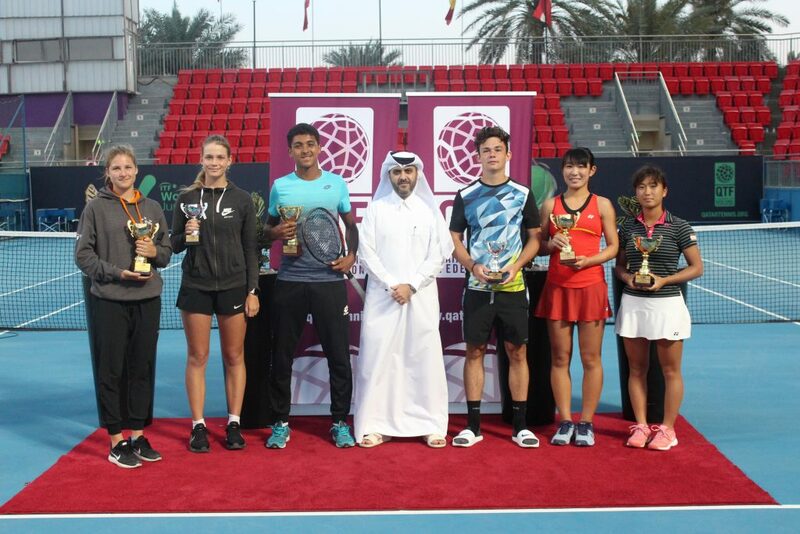 “The wide participation of national teams’ players in the tournament is a result of the strategic and systematic efforts of the QTF to build a strong basis for tennis in the state of Qatar” Al Khelaifi added.